Katsumata sensei is the assistant-teacher of Fukui Seiichi sensei (Iaido 8.dan Hanshi). He also serves as a Shinto priest. 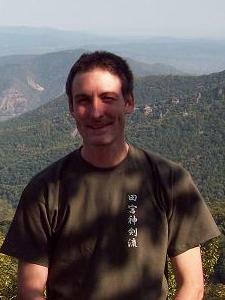 Technical director of the All Belgium Kendo Federation. 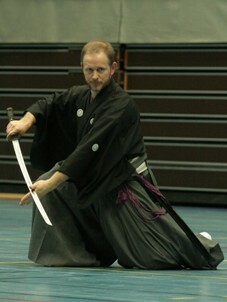 Monjin of Demuynck sensei and Iaido training leader of the Juunanshin Dojo. Monjin of Demuynck sensei and assistant Iaido training leader of the Juunanshin Dojo.